When choosing what we are going to use, we often do not know how to make the shoes fit our look. In this article, we give you 8 ideas for choosing comfortable, stylish and suitable footwear. The shoes are not an accessory anymore; many times they can lift our outfit or throw it down! And it is very important that, when choosing them, we take into account the comfort and care of our feet. Combining shoes with what we wear can be very simple if you consider these tips. The prolonged use of a certain type of shoe can cause damage and pain in your feet that is preferable to avoid. Extremely high shoes can cause discomfort when used excessively. Therefore, it is important that you take into account the amount of time you will wear them when choosing them. Something very important that we must have clear is the style we want to achieve. Shoes with high heels, platforms, chatitas, are associated with different styles that we must recognize. According to the clothes we wear and the occasion, we must choose. For example, for elegant occasions, high-heeled shoes can help a lot; make your outfit and even your movements and walking more elegant. On the other hand, for more informal occasions or more busy days, you should take into account your comfort: low shoes or flat sandals (depending on the time of year) will help you look good without losing comfort and firmness. Shoes, belt, wallet, accessories we have always been taught different ways to combine them. When you choose your shoes, keep in mind the rest of the accessories you are going to use. But watch out! Do not stay only with this premise because then your look can become unoriginal. Do not exaggerate by choosing without taking into account the texture, colors, and style. It is important to maintain a balance. The shoes we are going to use should not necessarily be the same color as the clothes, but it is important not to choose colors or patterns that compete with each other. For example, if we choose a colorful outfit, our shoes should be rather simple, plain and unadorned. Nor should we use a single color: T-shirt, pants and blue shoes make us boring and monochromatic. A look like this can change completely with shoes of another color (in combination) more striking. We can also use different shades, that is, the same color but in different shades. For each season there is a type of shoe. In spring and autumn you can have a little more flexibility, but in winter, closed and wide-heeled shoes are recommended. This winter we will use high boots, and also boots with wide heels. In summer, open shoes, sandals, and chatitas are recommended. Using high heels allows you to see your legs longer; if you want to achieve this visual effect, you can do it with skirts and long dresses, or fitted pants. 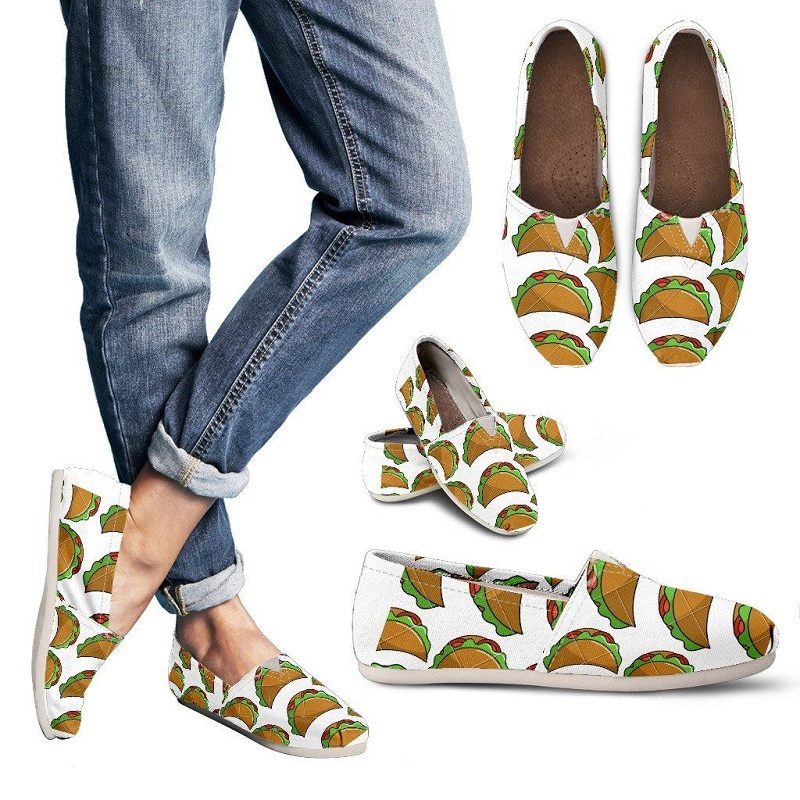 If you have short legs you should not wear taco shoes with leashes as they tend to shorten the legs. In addition, the studs can be worn with casual clothes to add a bit of style to everyday clothing. If we are going to wear skirts or long dresses, it is usually recommended to combine them with high shoes, in this way we will avoid stepping on the garment. In contrast to short dresses and skirts it is better to wear closed shoes or short boots; likewise, in summer, these garments can be worn with sandals or shoes (either flat or taco). There are several options for each type of jean. 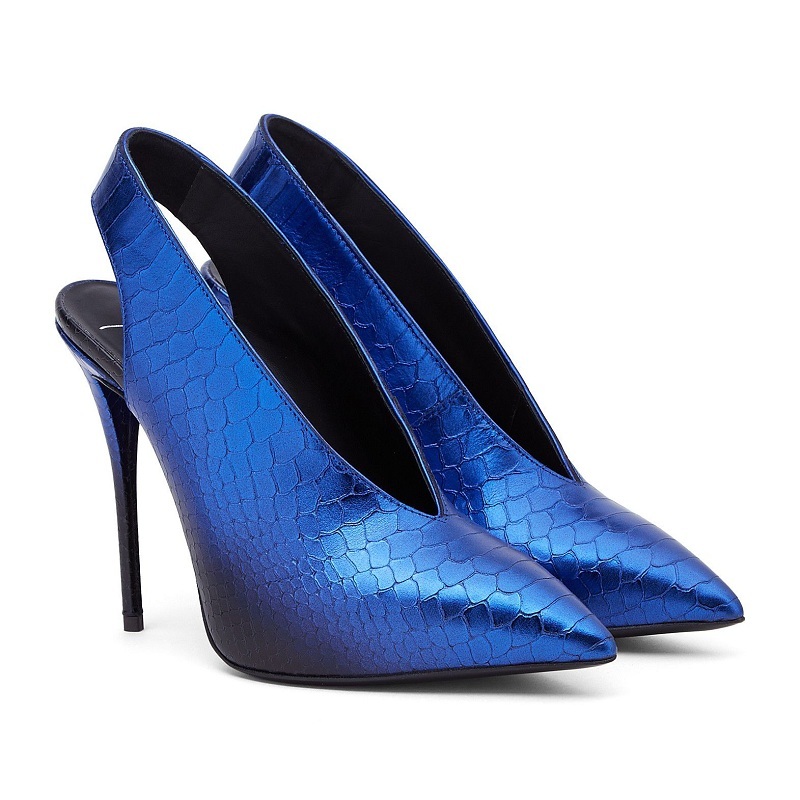 For chupines or skinny jeans, we can choose between some stilettos, high boots with heels, or shoes with a platform. In summer we can also use them with sandals to have a more casual style. 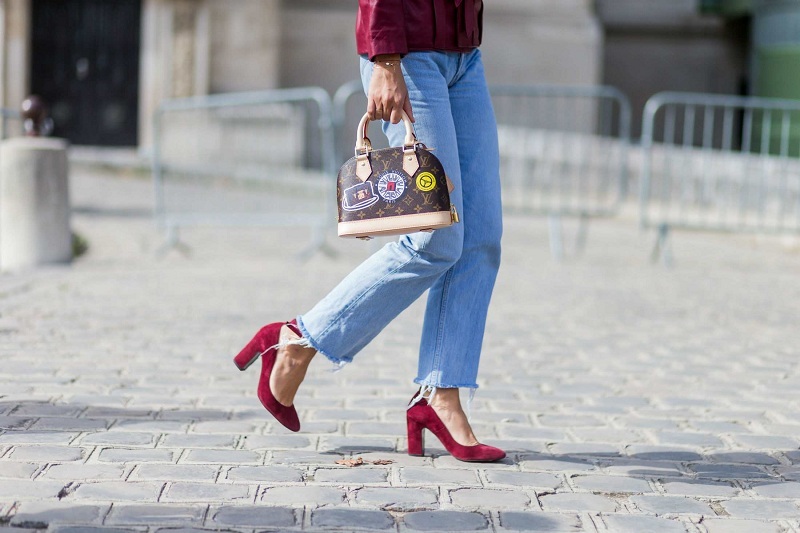 Straight jeans are the best combination of everything: we can use some stilettos and low or high boots for a more groomed style, or sneakers for a casual look. On the other hand, if we are going to wear a jean with a boot or wide cut, we can choose between some boots inside, some borcegos, shoes with a medium or platform heel. We hope you will like these ideas for choosing comfortable and suitable footwear. We want your comments and suggestions to improve our ideas. Thank you and have a nice day!